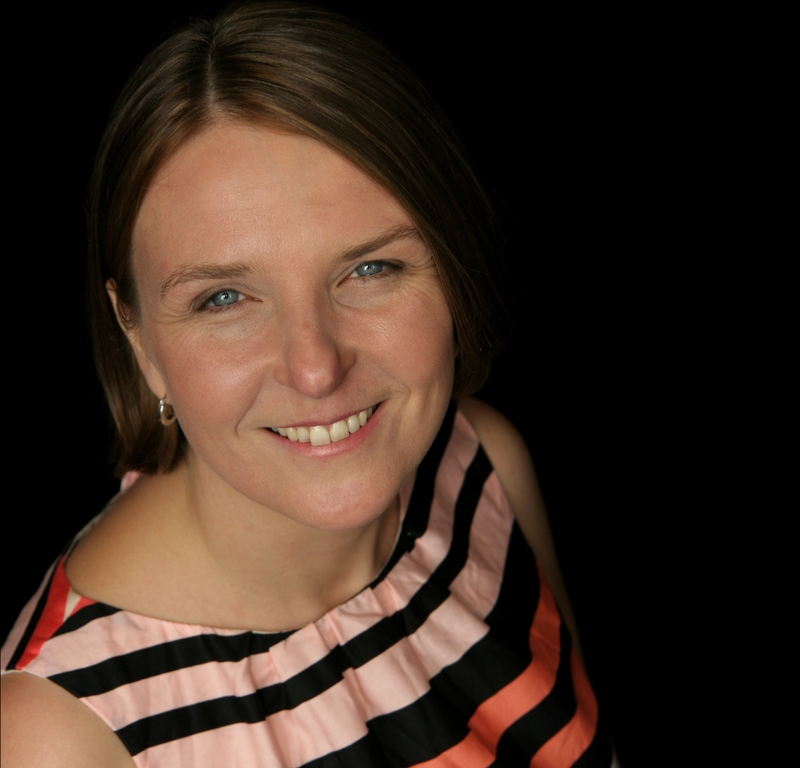 Helen is a career development specialist working with both organisations and individuals. Previously holding senior L&D roles in the creative industries, Helen is a strong people person, adept at relationship building, motivating and developing others. She combines these skills with strengths in strategy design and implementation. Most recently she has worked with both public and private organisations within the film and television industries, sectors with high levels of self-employment, helping them achieve more inclusive workplaces where creative leaders can help talent thrive. 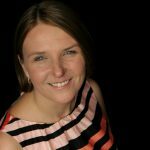 Helen also works extensively with professionals seeking support to make a career transition, particularly parents returning to work after a career break, which she believes is a hugely undervalued talent pool. Do you have a question for Helen? Drop her a line (and reference her name so she knows it's meant for him).